Belize was drawn in Group C alongside Costa Rica, Jamaica and Anguilla.The young Belizean athletes will open the tournament against Jamaica on Thursday, August 7th, before tackling Costa Rica on Saturday, August 9th. Head coach Noralez is pleased with the team's vigorous preparation for the past month. "We are heading to this tournament hoping for the best. Simply participating in the tournament is a win for us, because it's part of our development and the girls can get the necessary exposure to grow in the sport," said Noralez. 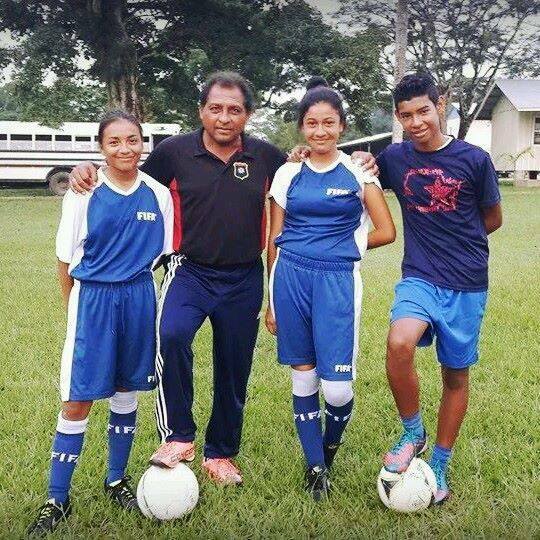 As part of their training, the Belize U-15 female football teams held matches against several other female teams from across Belize. The games will be played across four stadiums, Ed Bush Sports Complex in West Bay, Truman Bodden Sports Complex and T.E. McField Sports Center in George Town and Cayman Brac Sports Field in Cayman Brac. All of Group C's matches will be played in T.E McField Sports Center. Host country the Cayman Islands were drawn in Group A with Curacao, the Bahamas, and British Virgin Islands. Group B consists of Honduras, Trinidad and Tobago, Barbados and Bermuda, while Group D consists of Canada, Haiti, Cuba, and Puerto Rico. 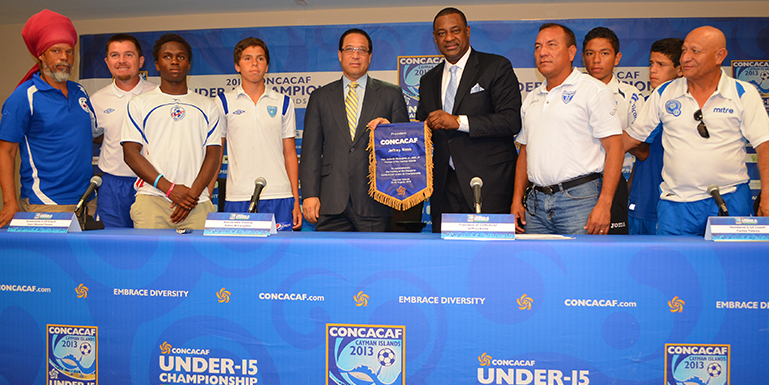 CONCACAF President, Jeffrey Webb stated that this tournament is to be ground breaking for youth female football. “What really stands out about this tournament is the quantity of teams, the number of players who will be exposed to international competition and the development that stands to take place as a result,” said Webb. The inaugural tournament is an initiative of President Webb recognizing the need for an effort that would support and grow football at the youth level. The Under-15 Championship will be held every two years. "Even though this is the first of its kind, it is important for coaches and players to have competitions for development." 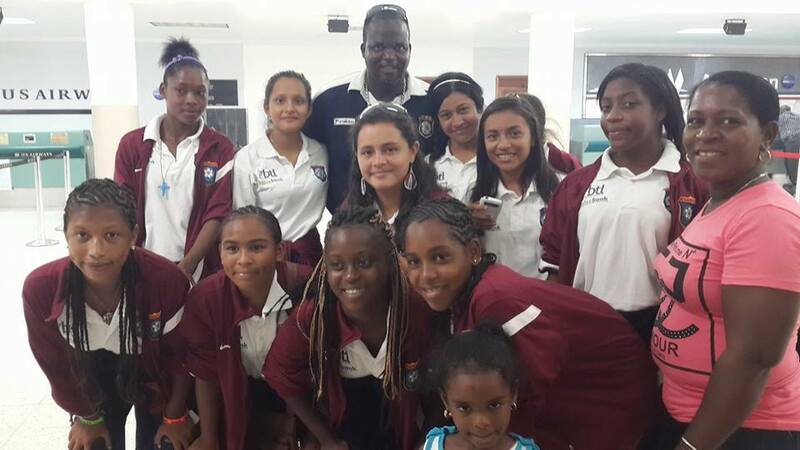 The entire Belize delegation consists of: team members Amber Gongora, Shandy Vernon, Aliyah Crawdord, Wareyni Gillet, Micha Miguel, Jada Brown, Jada Myvett, Vailene Lambet, Ada Cordova, Chelsea Zetina, Tamara Smith, Lisandra Novelo, Lorena Novelo, Lorena Chan, Sandira Peters, Shantel Robinson, Zandra Whittaker and Icilma Waite. Also joining them are Head Coach Alex Noralez, Assistant Coach Renan Couoh, equipment Manager Herbert Trapp Jr., Physiotherapist Bertha Gonzalez, Doctor Alain Gonzalez, Head of Delegation Cruz Gamez and Team Manager Jacqueline Pelayo. 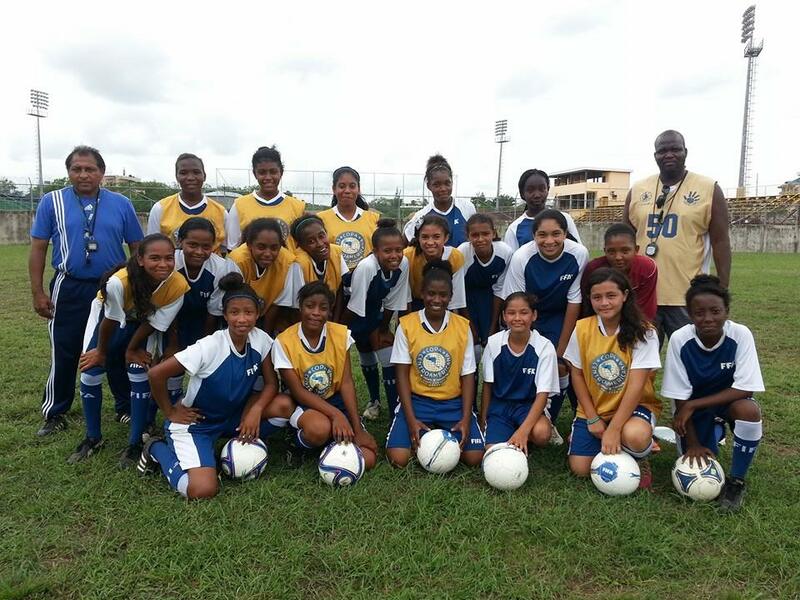 To see full schedule and standings for the tournament, visit www.concacaf.com/category/under-15s-women/schedule-results.